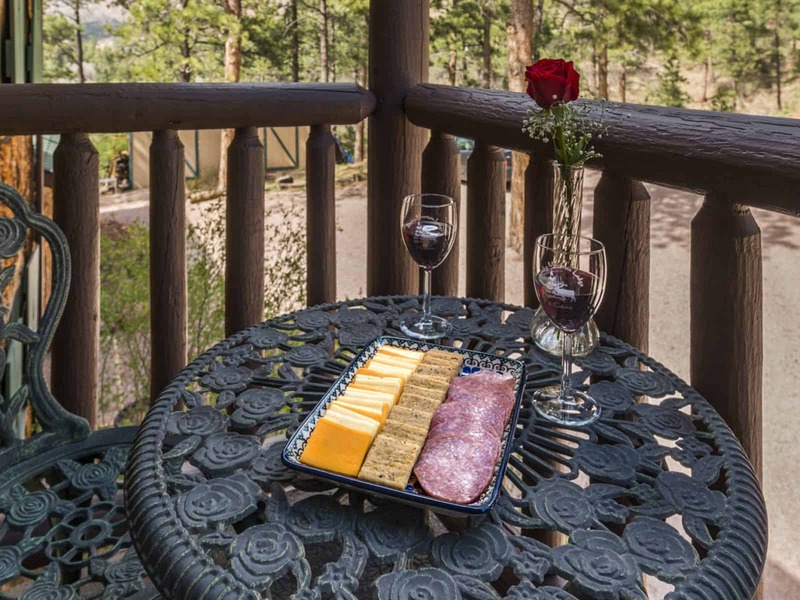 Rocky Mountain Lodge & Cabins is located in the historic Ute Pass of the Rocky Mountains at Pikes Peak, just 6 miles west of Colorado Springs, 5 miles west of Maniotu Springs, and 6 miles east of Woodland Park. 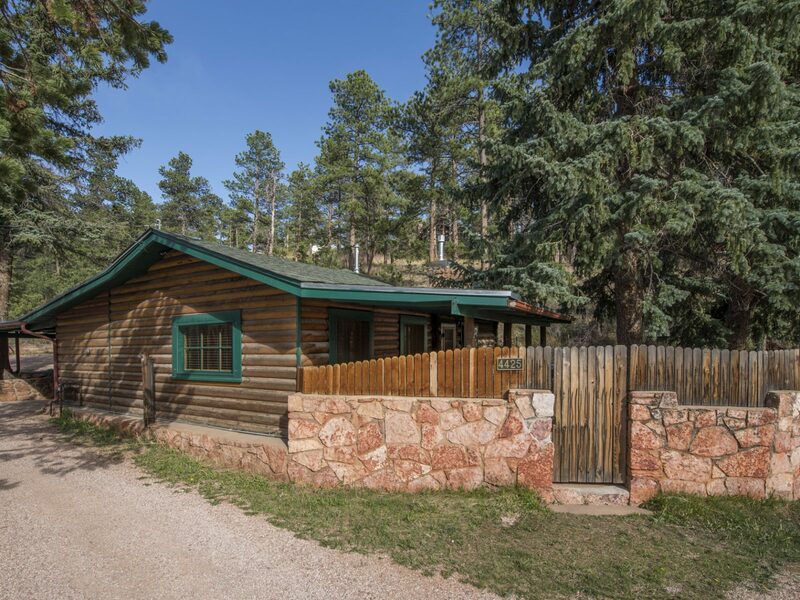 We are IN the mountains yet close to all the attractions of the Pikes Peak region. 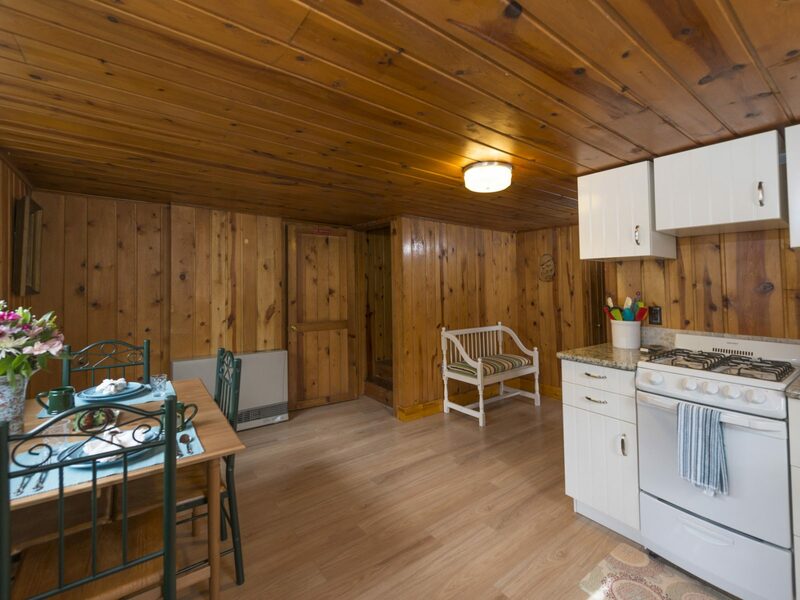 There are numerous hiking trails right outside the door, and we are anywhere from 5-30 minutes from all the things to do in the area. 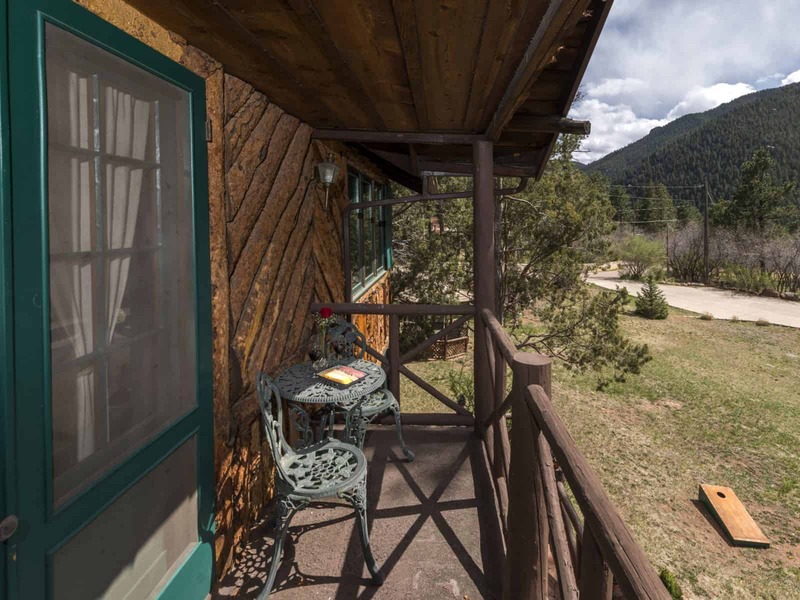 Facilities include a 2-bedroom Colorado Cabin rental, a 1-bedroom Colorado Vacation Cottage, and a 2-room Luxury Suite in the Lodge. 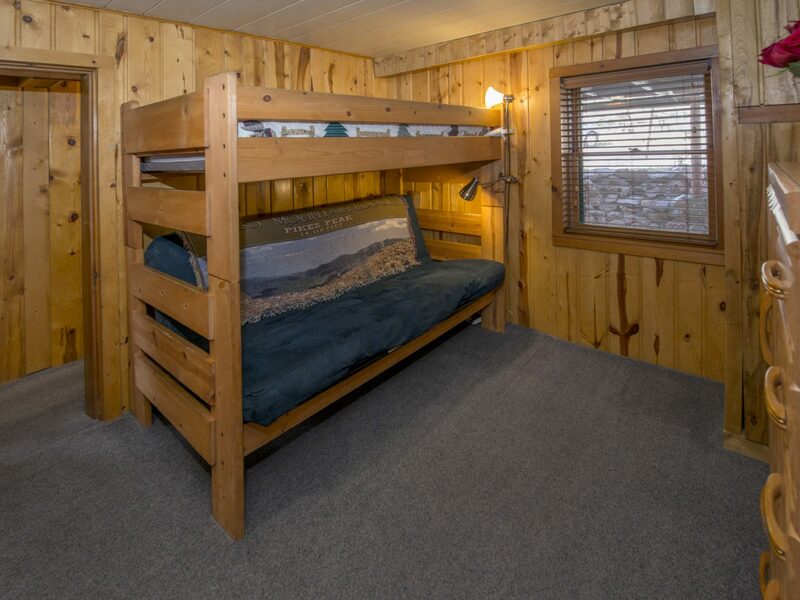 Our Cabin Rental has 2 bedrooms, the Master bedroom has a king bed, and the 2nd small bedroom has bunk beds. 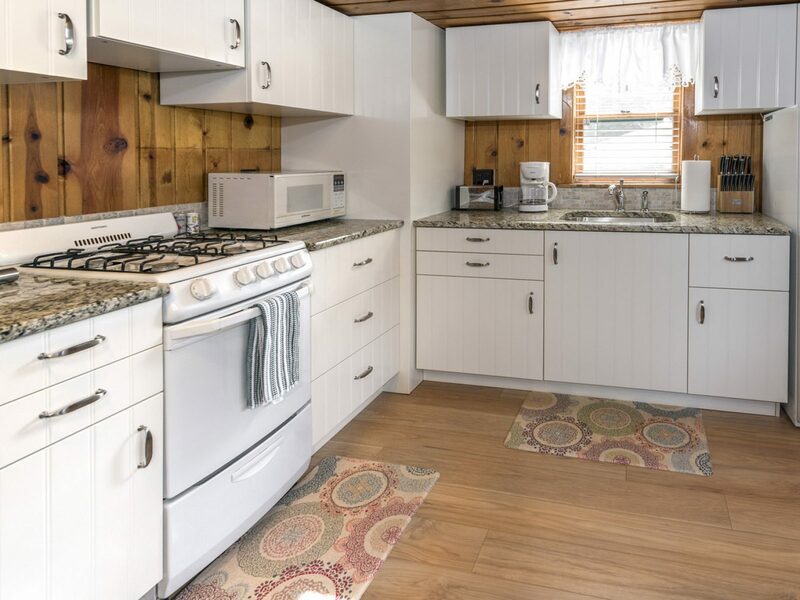 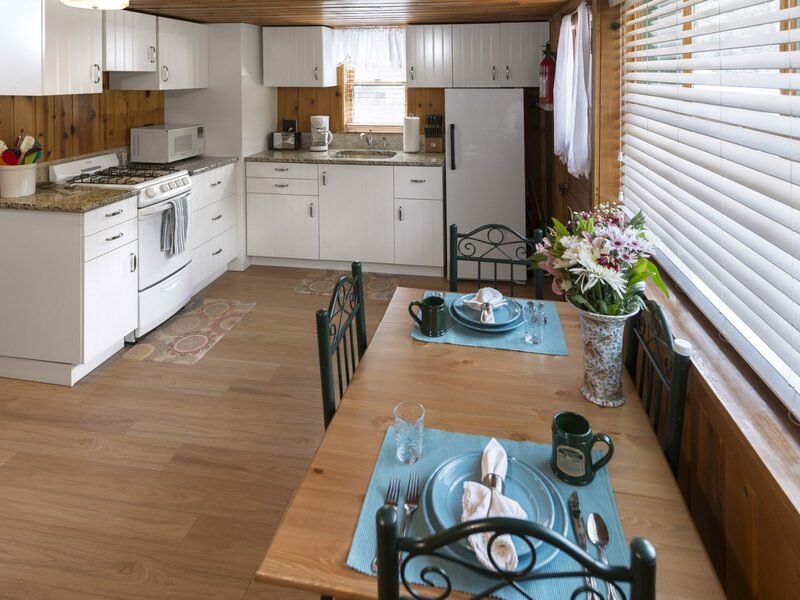 The Cabin also includes a living room with gas fireplace and Cable TV/DVD player, a full kitchen, a carport, and a private outdoor patio with your own hot tub, and beautiful mountain views. 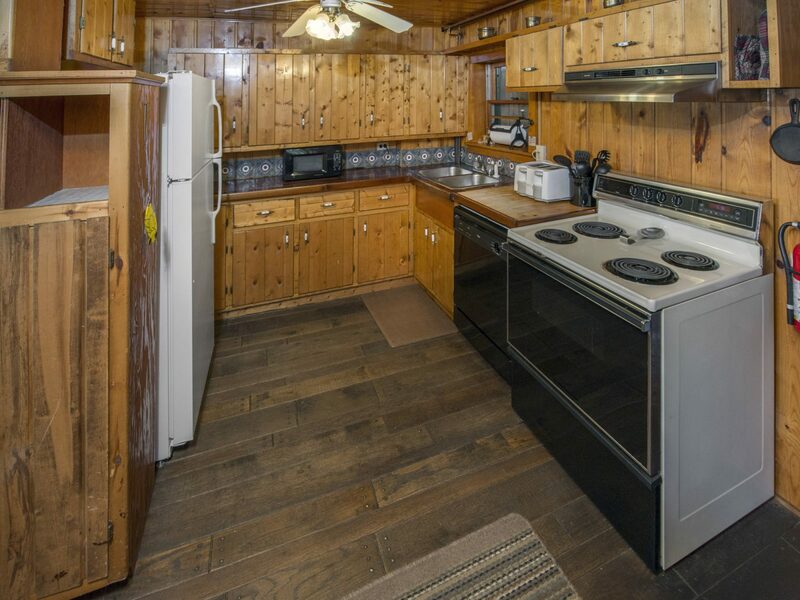 It will sleep up to 4 people. 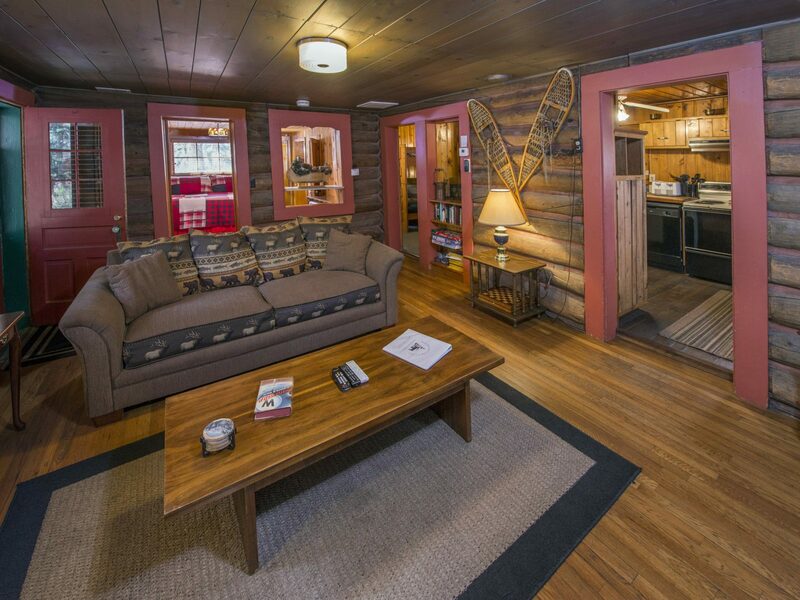 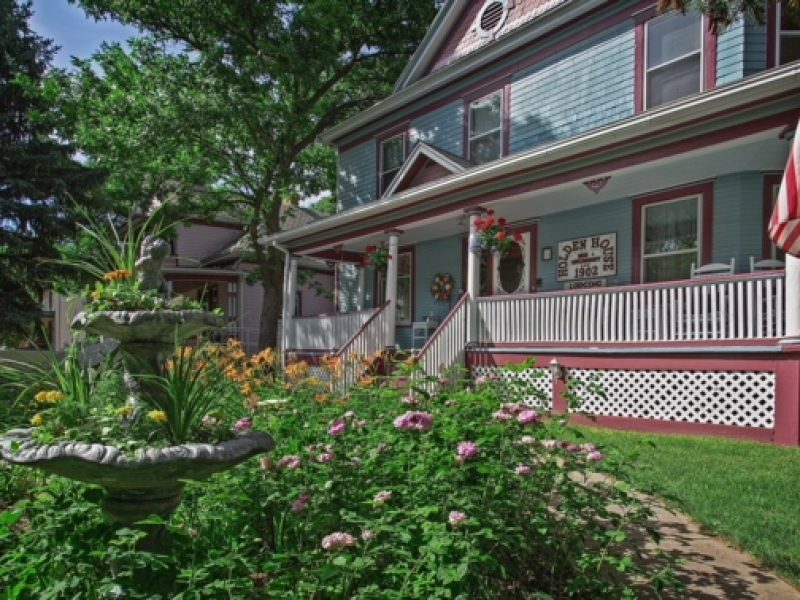 The Colorado Vacation Rental Cottage has 2 stories. 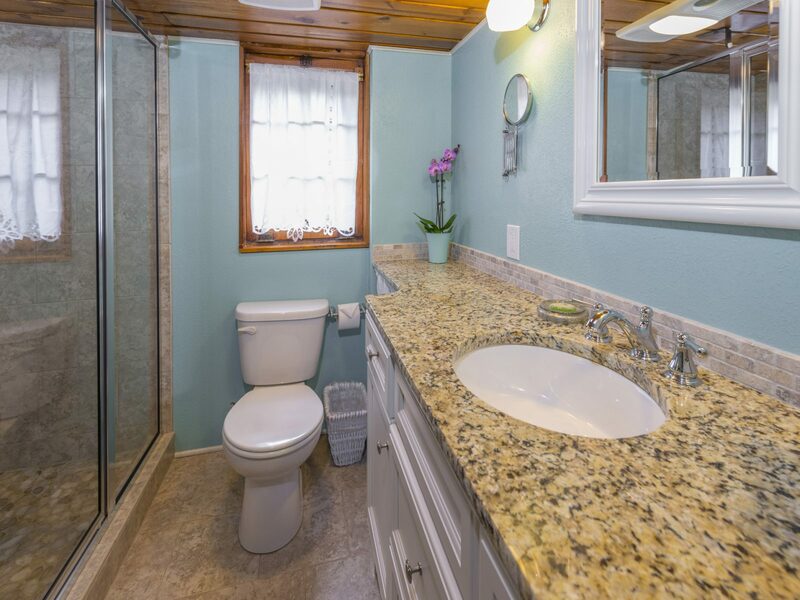 Downstairs is a kitchen, dining area, and bathroom with a full size shower with river rock floor. 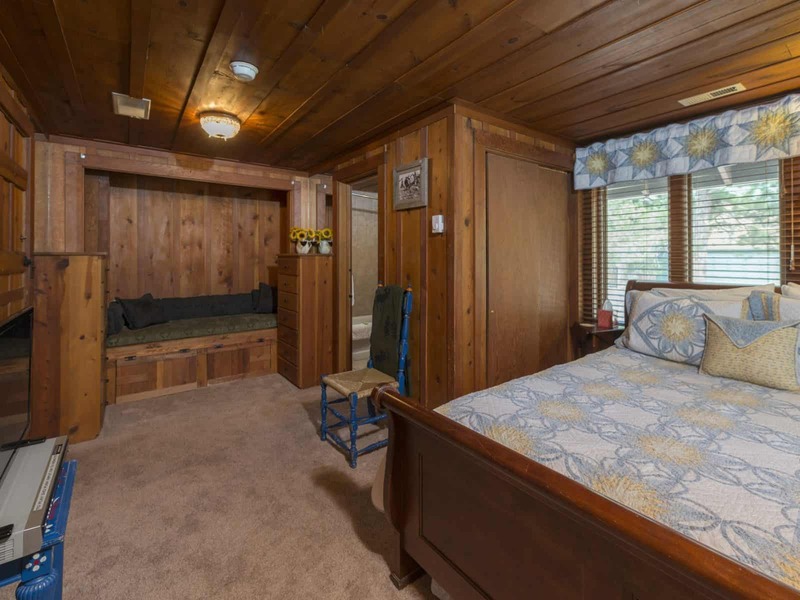 Upstairs is the bedroom/sitting room with a queen bed, Cable TV/DVD player, and electric fireplace. 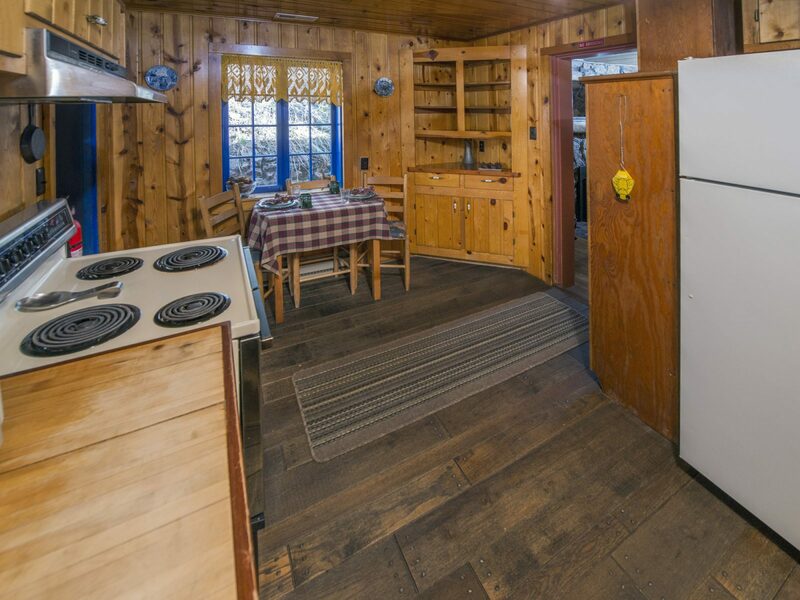 It will sleep up to 2 people. 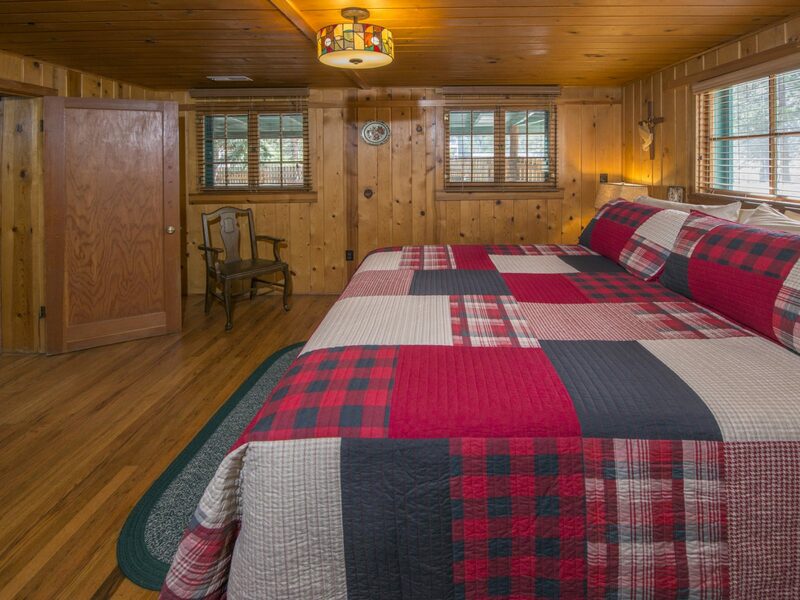 The Cascade Luxury Suite in the Lodge has a private entrance and includes a kitchenette and dining area, a sitting room, fireplace, king bed, and large bathroom with jetted tub and body spray showers. 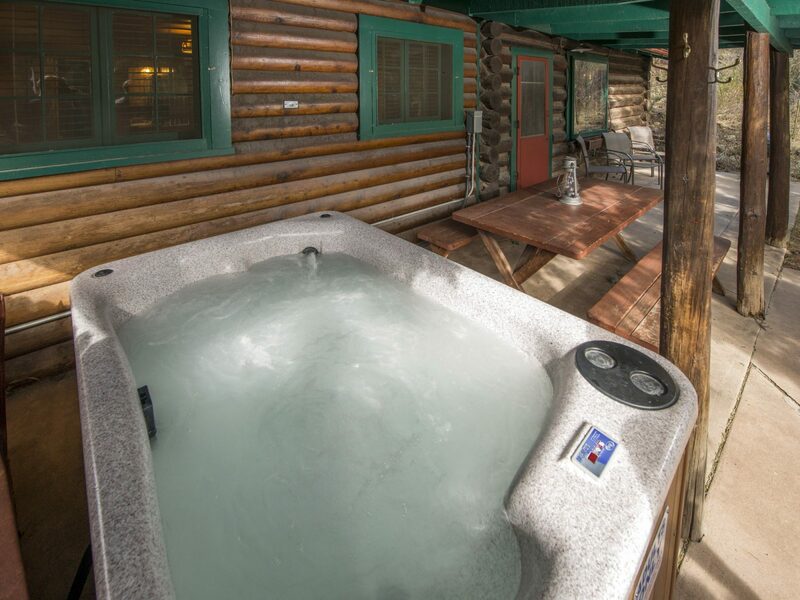 There is also a private outdoor hot tub for guests in the Suite with beautiful mountain views. 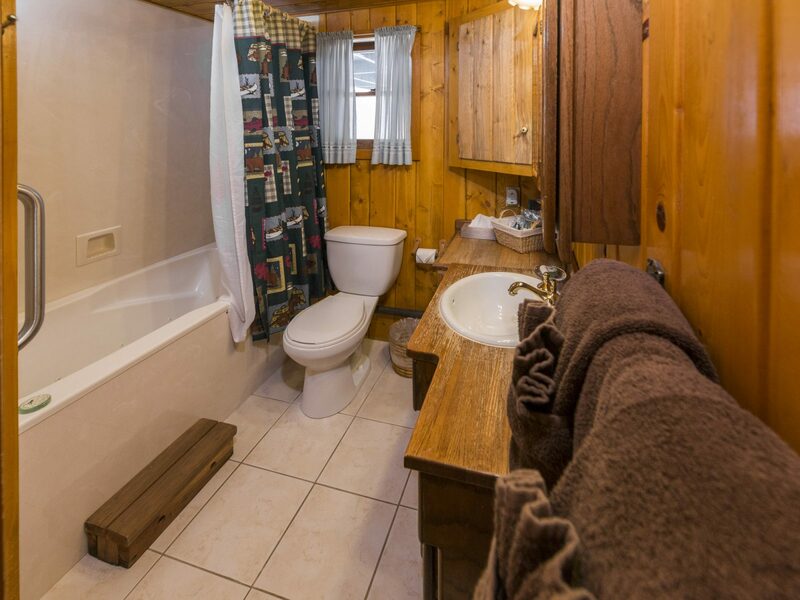 The Suite will sleep 2 people. 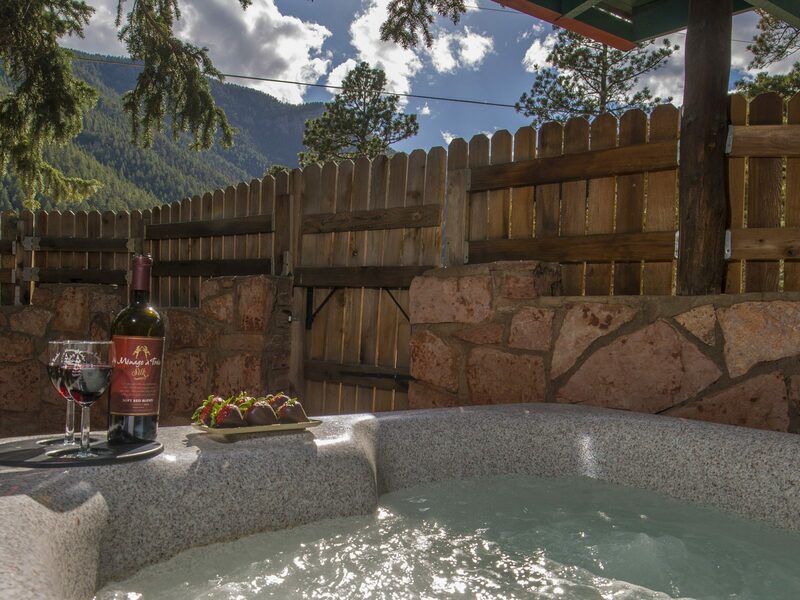 Also available are Romance and Area Attraction Packages, perfect for a romantic getaway or a Colorado outdoor adventure! 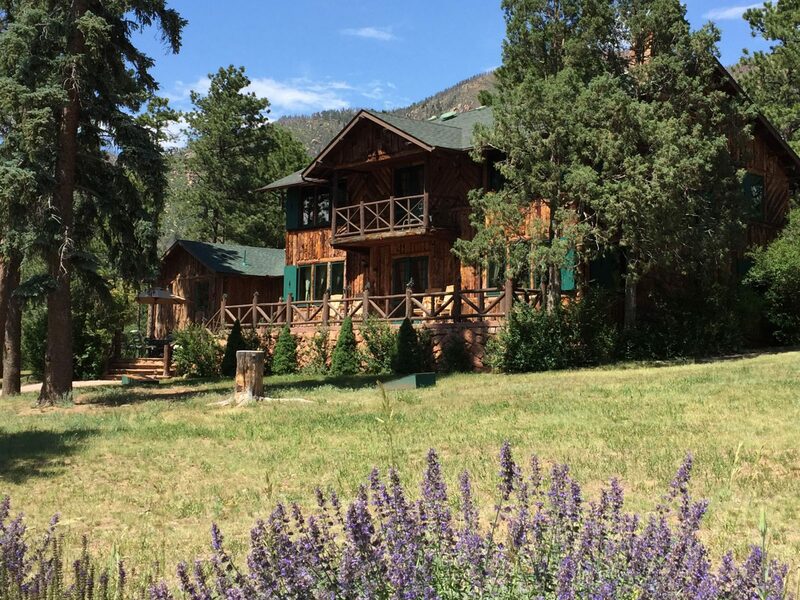 Rocky Mountain Lodge & Cabins was voted one of “10 Best Bed and Breakfasts around Pikes Peak” by the Colorado Springs Gazette in 2016; “Best to Visit Again & Again, Best with Nearby Attractions, and Best for a Honeymoon or Anniversary” by Arrington’s Inn Traveler Magazine’s Book of Lists for 3 years in a row! 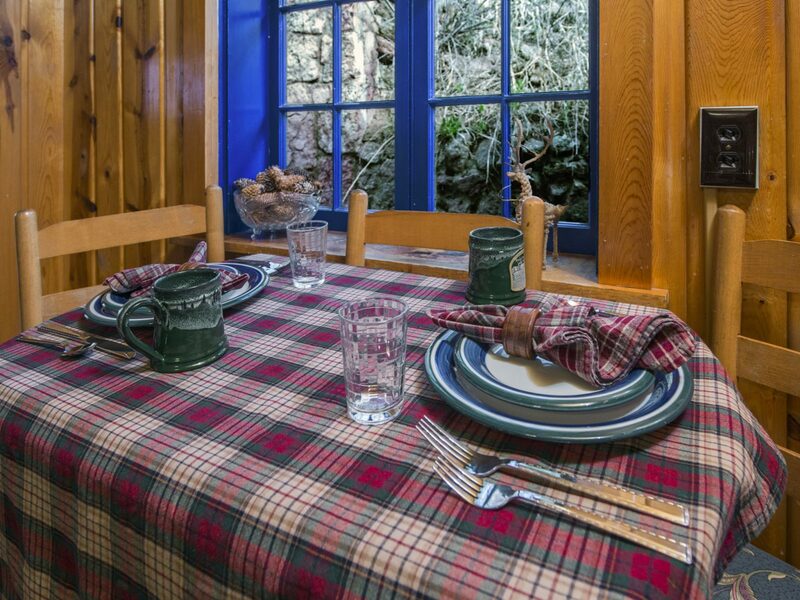 And received the “Guest Favorite” award from BnBFinder.com.